Shipper Display « Great Lakes International Trading, Inc. 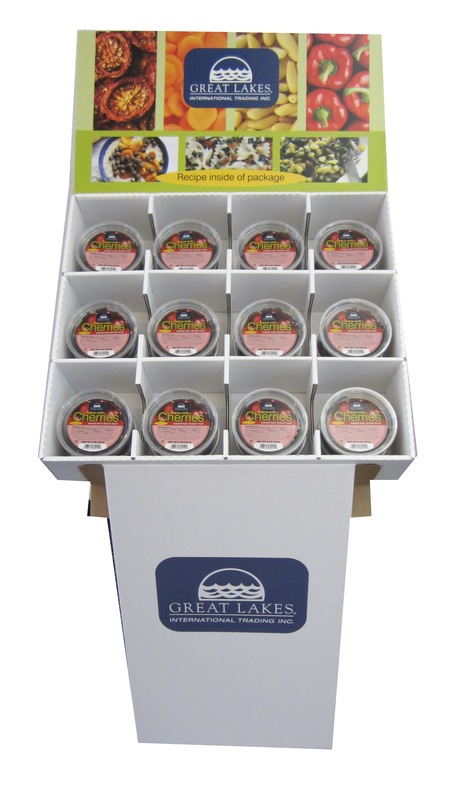 Maximize your Dried Fruit sales and profits with the NEW Great Lakes Display Shipper! 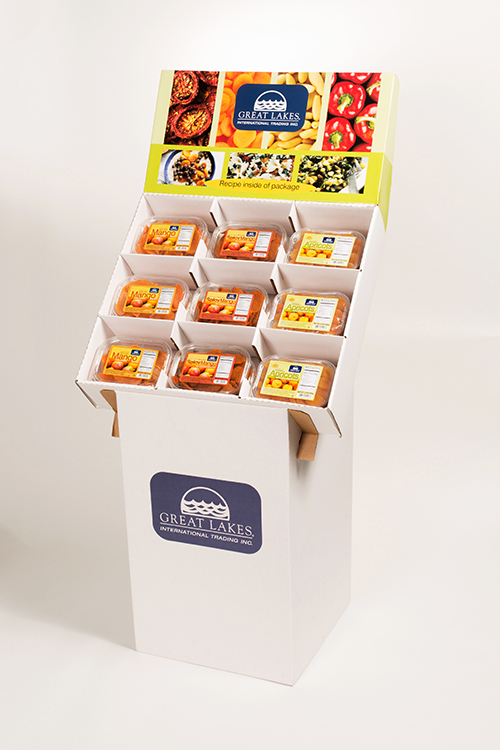 Great Lakes Trading is introducing a new, attractive free-standing display, pre-loaded with your choice of high-quality dried fruits or pine nuts. This brand new shipper holds various items and pack sizes designed to fit your customer’s needs and preferences.